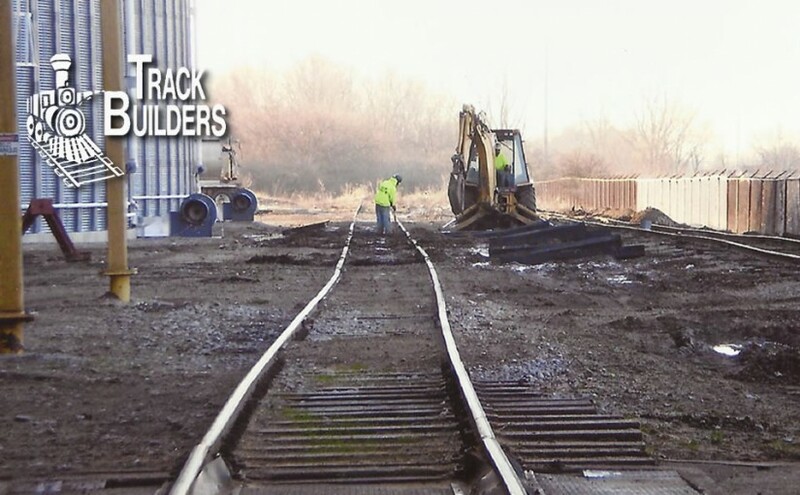 Track Builders, Inc provides service “second to none!” Projects will be completed in a timely, effective, efficient and economical manner. On a daily basis; and, with each and every project, Track Builders strives for customer satisfaction, quality workmanship and attention to detail, with a history of project completion on time…every time! Our customers needs and desires are always handled in as prompt and efficient a manner as possible. These untiring efforts have resulted in not only serving repeat customers; but, constantly developing a new customer base through the referrals of present day customers. Track Builders also takes great pride in regularly being informed by our customers of the professionalism, courtesy and safety consciousness displayed by our crews while serving these customers. Track Builders, Inc possesses an excellent safety record! Safety is paramount for not only our employees, but the employees and property of our customers. Track Builders insists that the safe course is the only course! Track Builders goal is to develop valued, long term relationships with customers, partners and suppliers. Track Builders not only respects maintaining relationships with present customers; but, in developing relationships with new customers.